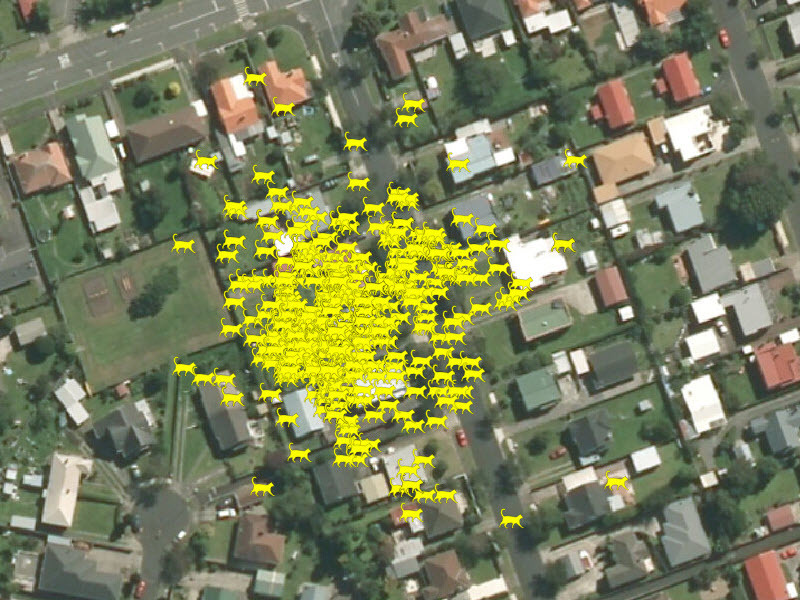 This was the initial Curious Minds Project, run by Wild for Taranaki. 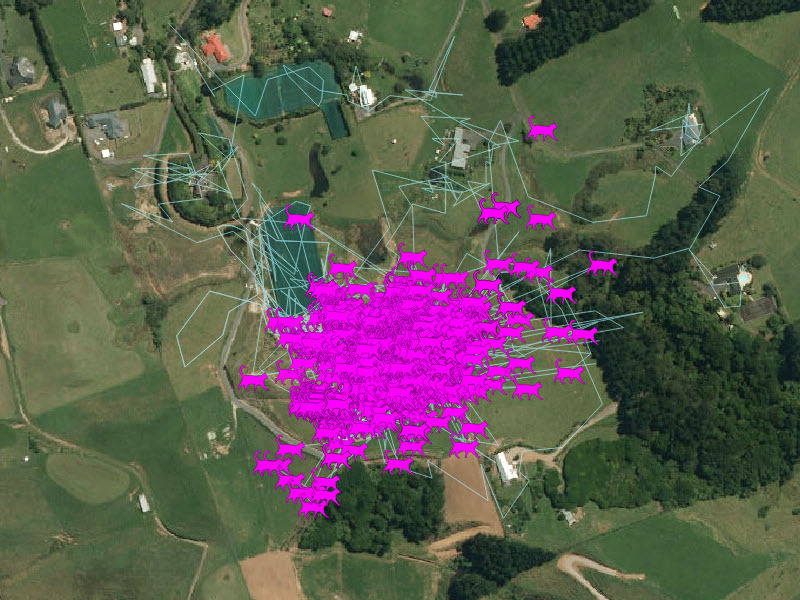 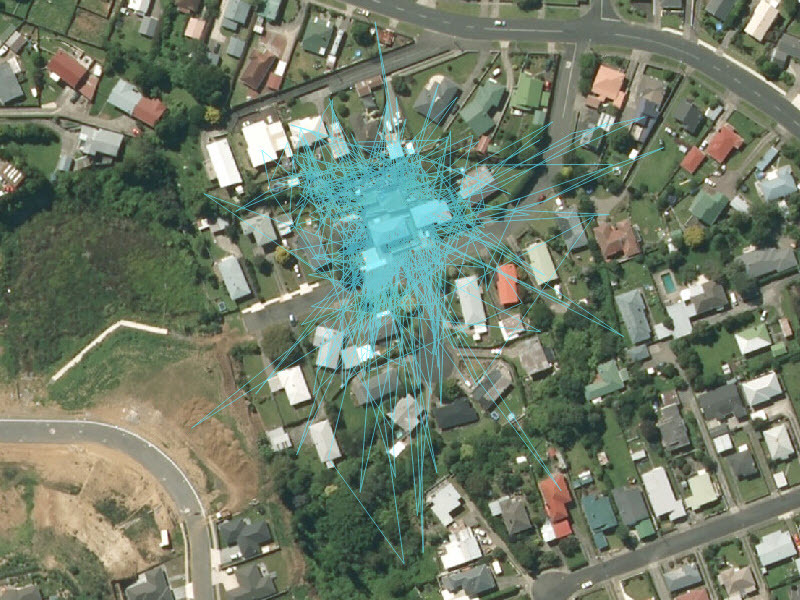 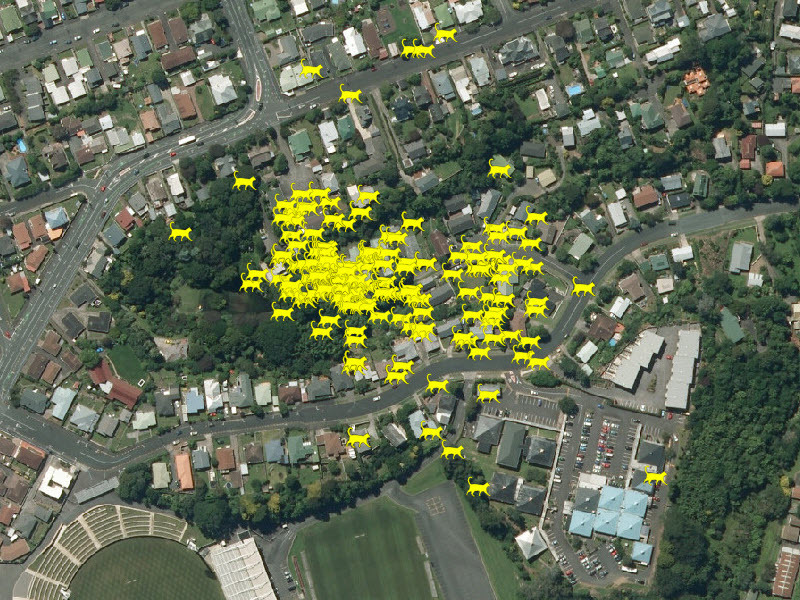 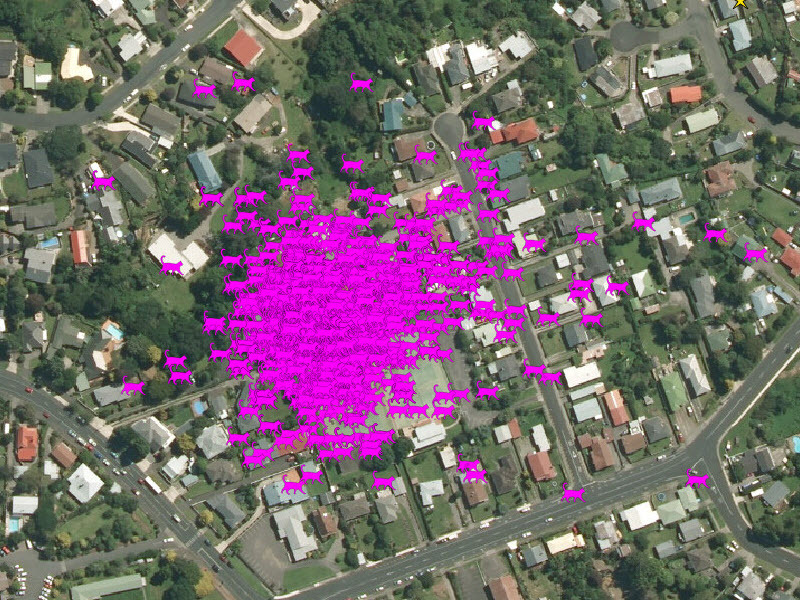 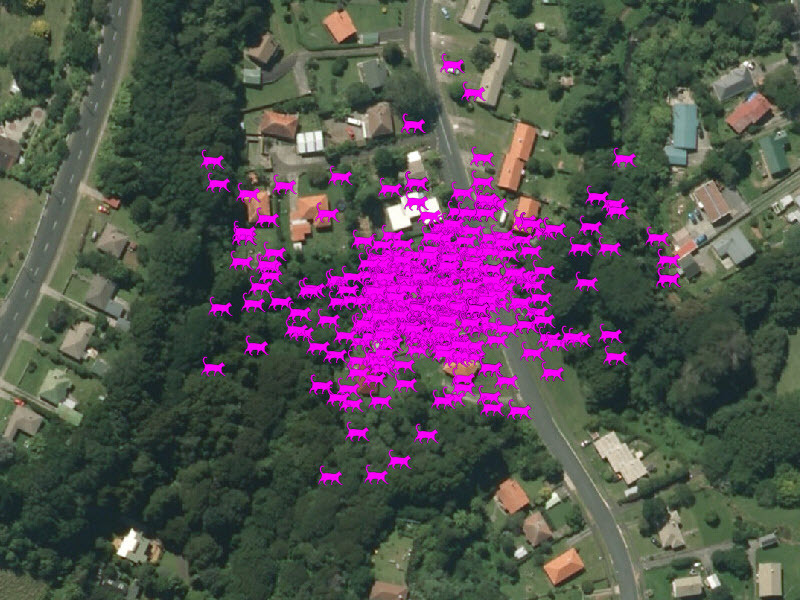 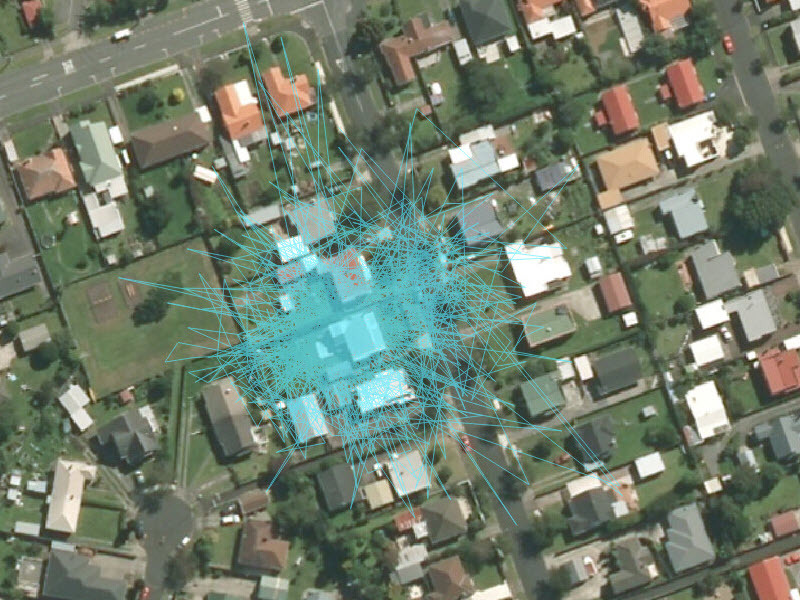 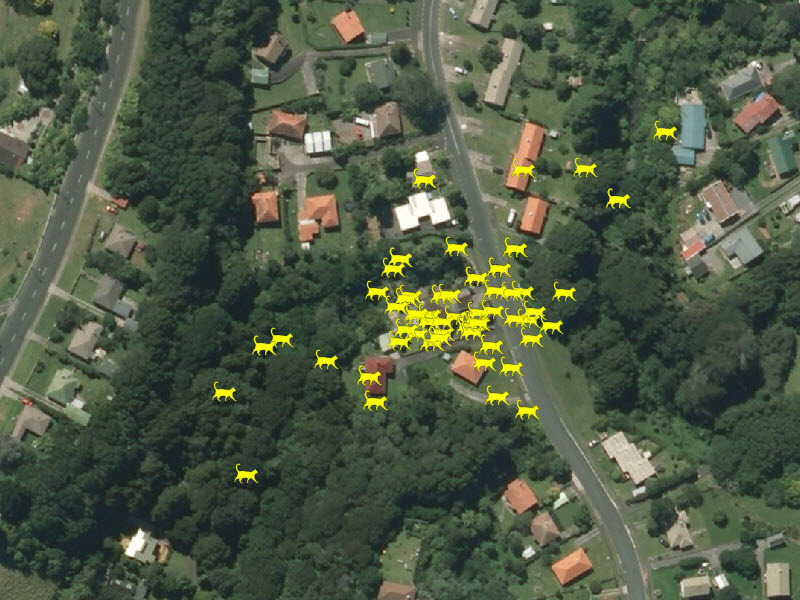 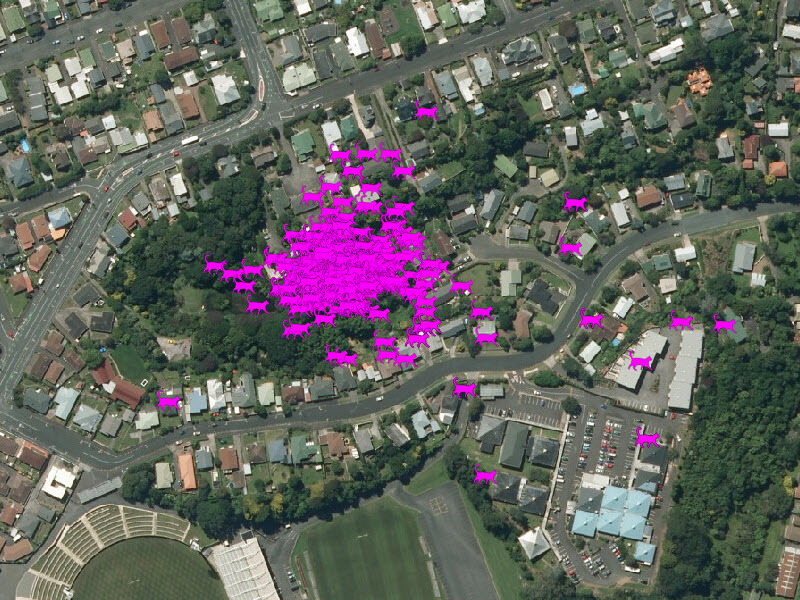 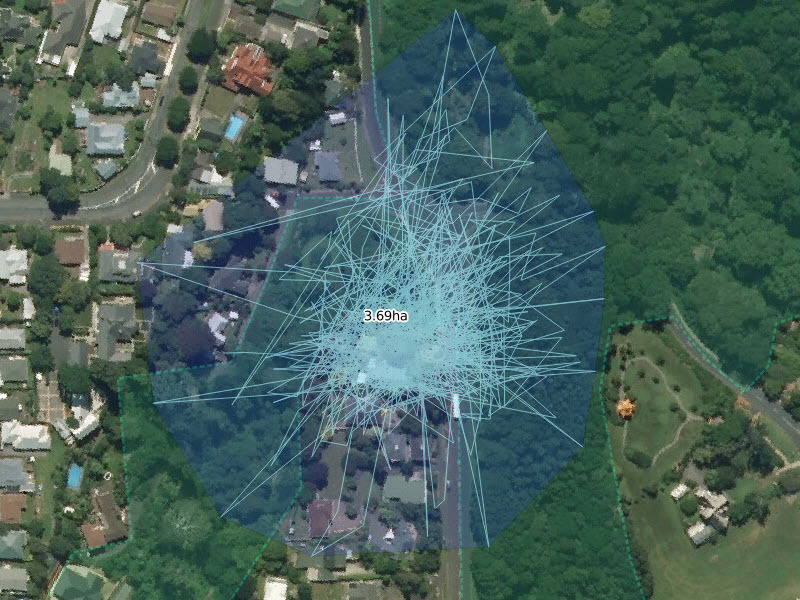 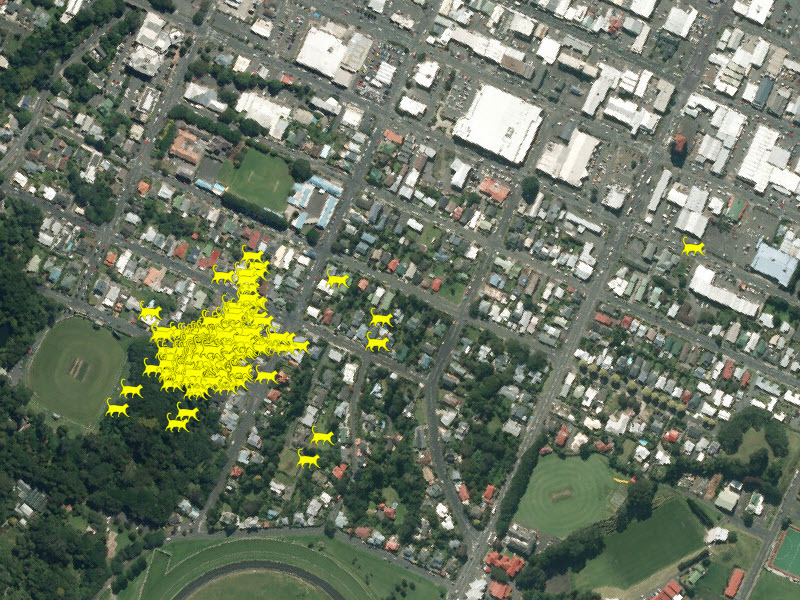 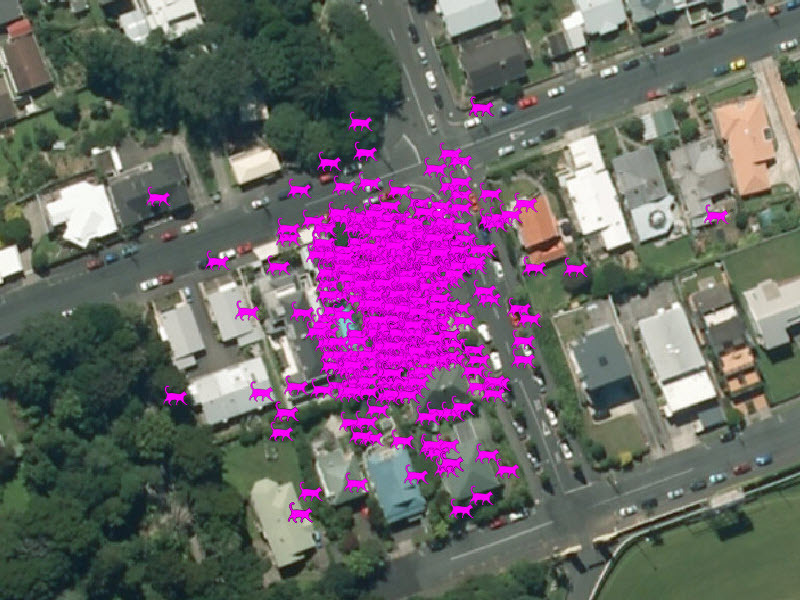 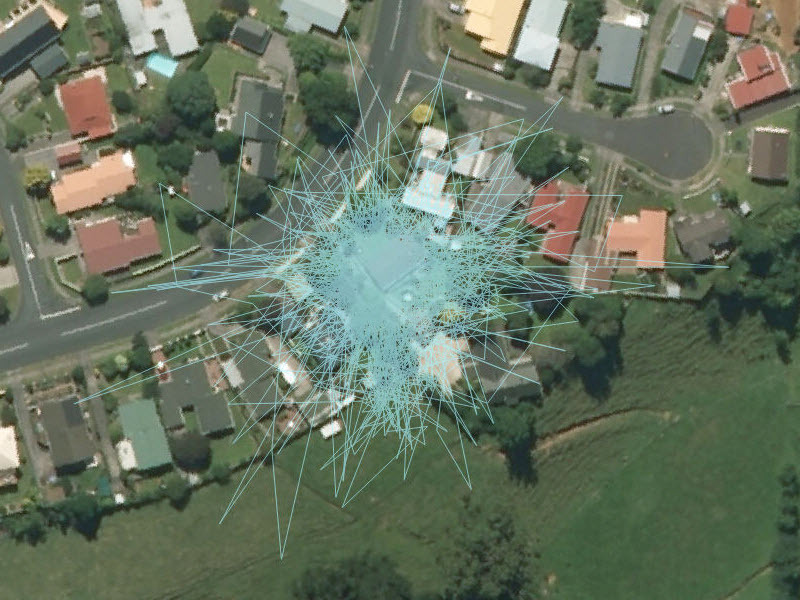 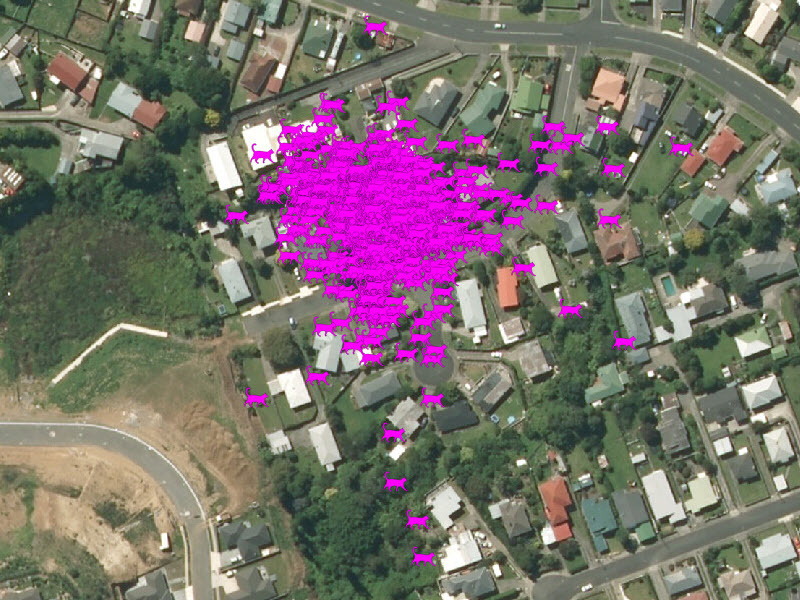 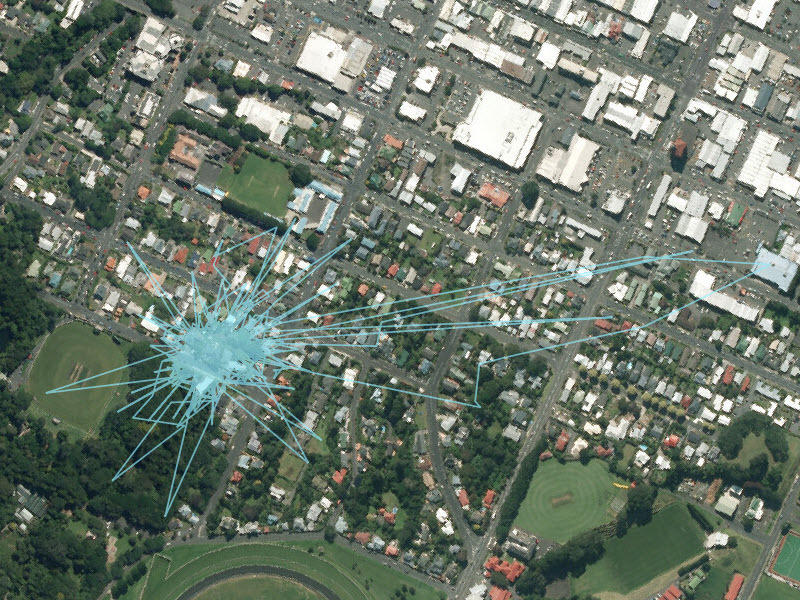 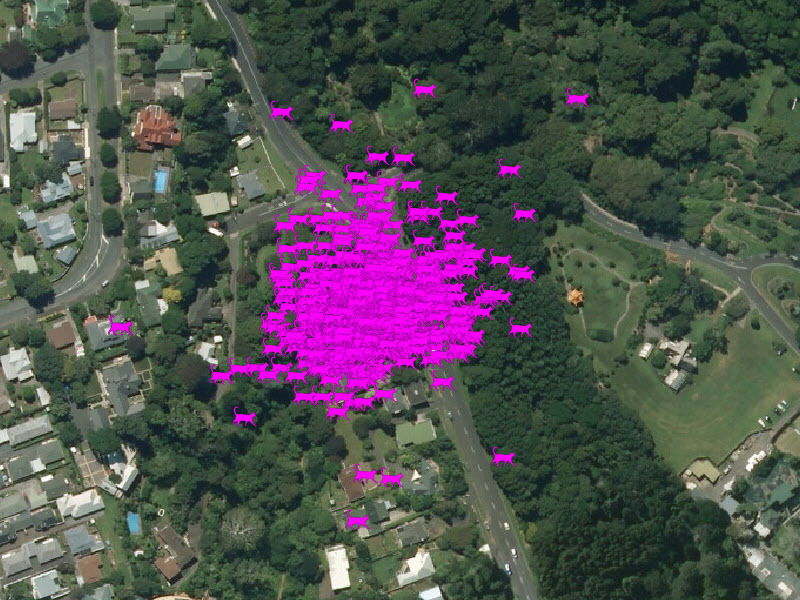 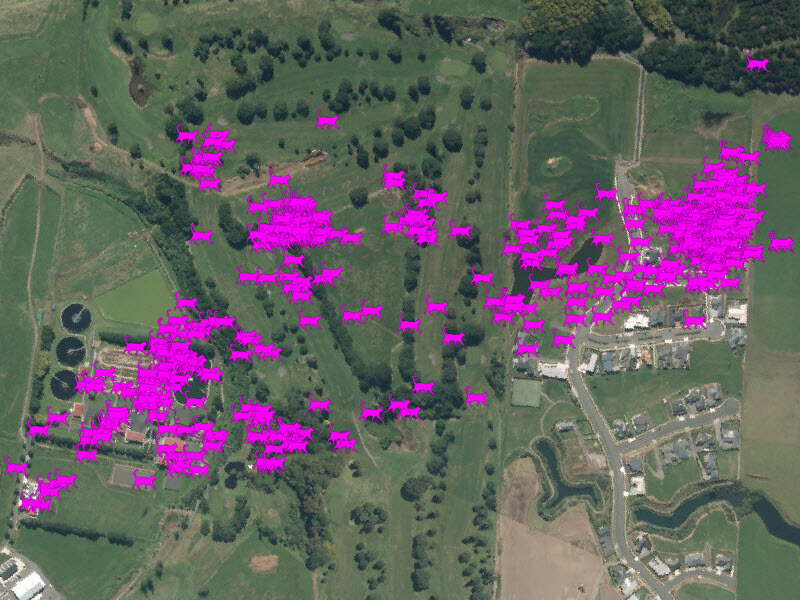 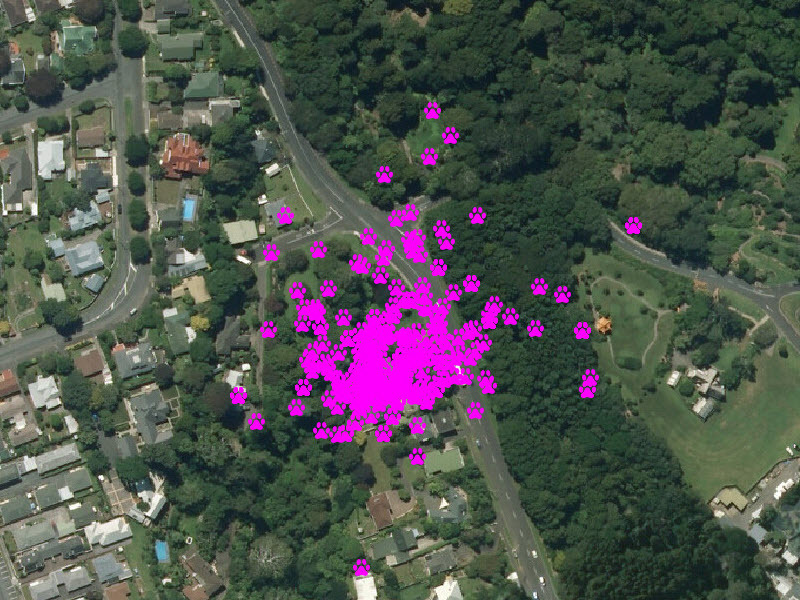 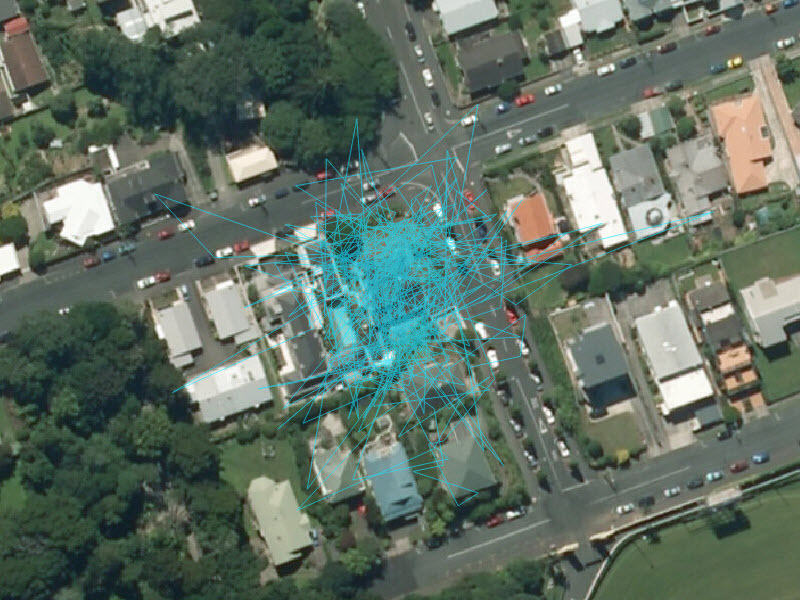 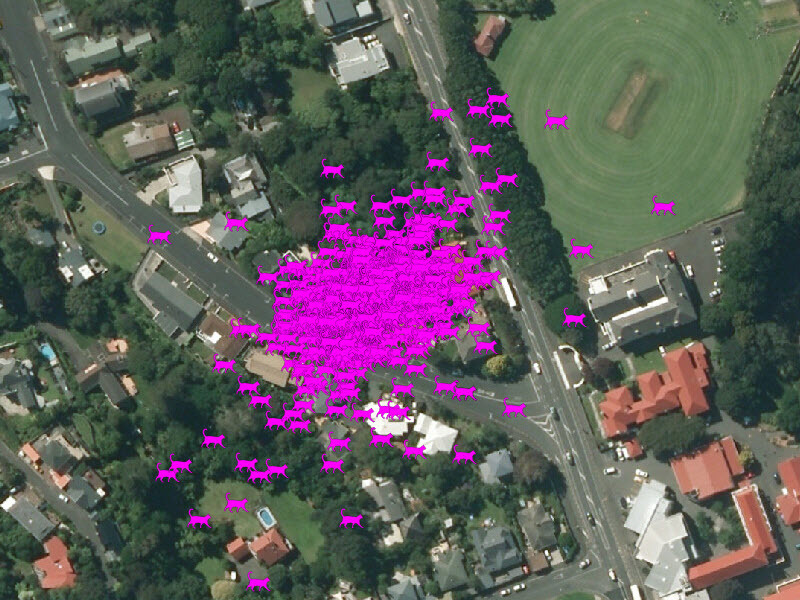 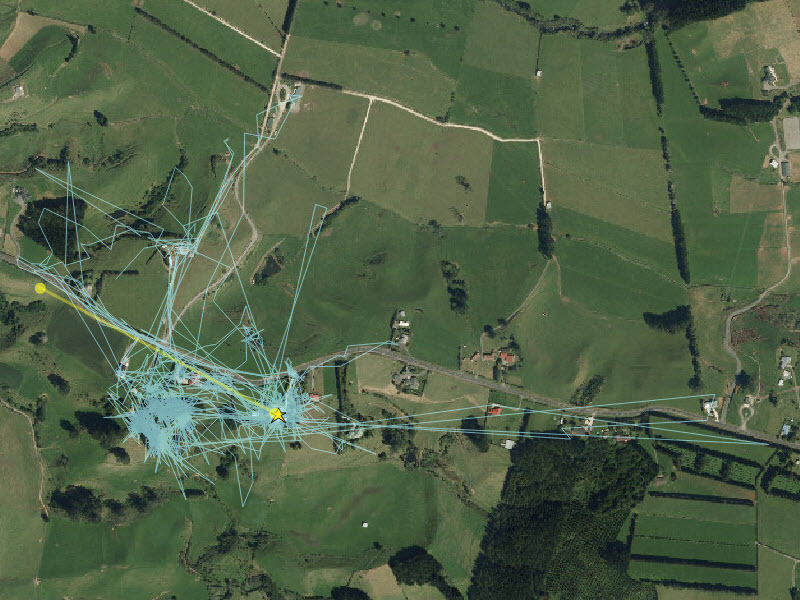 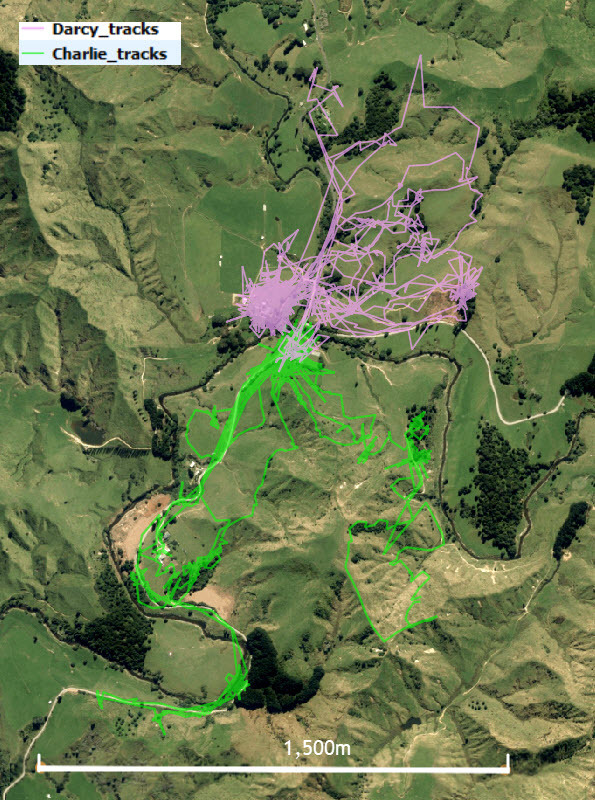 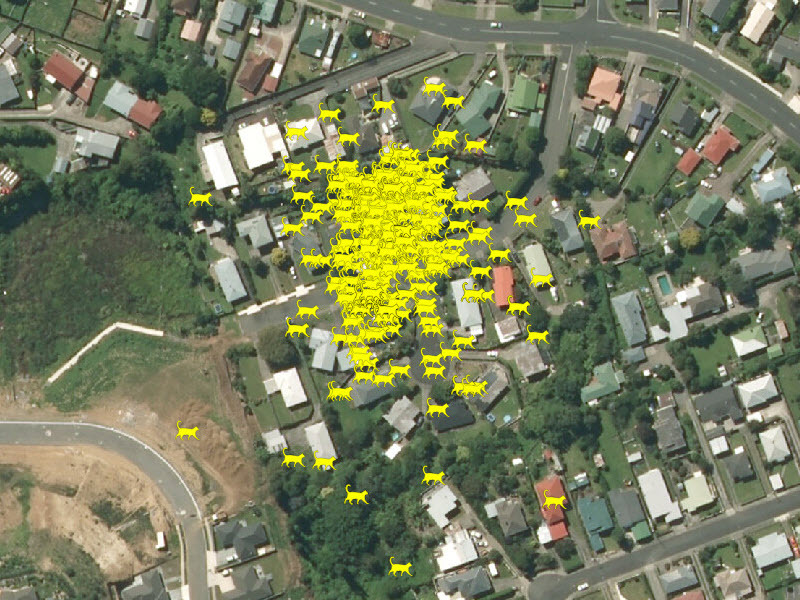 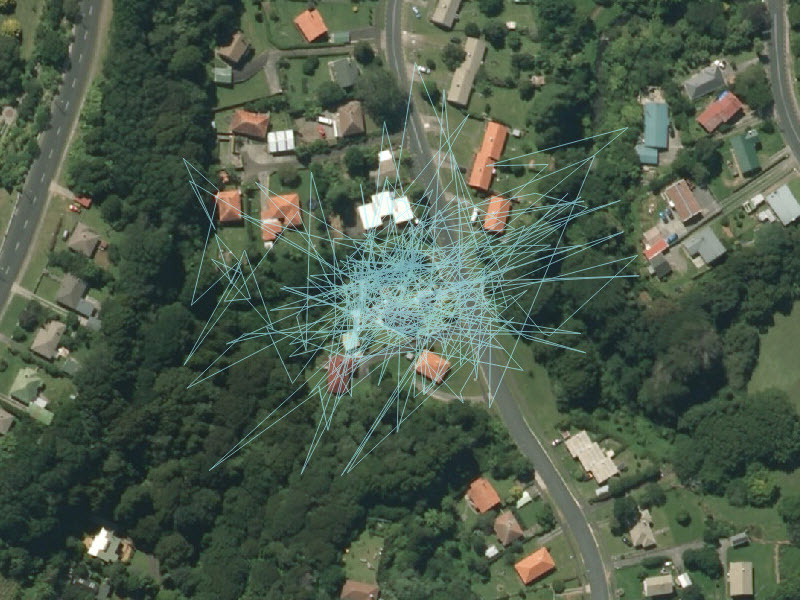 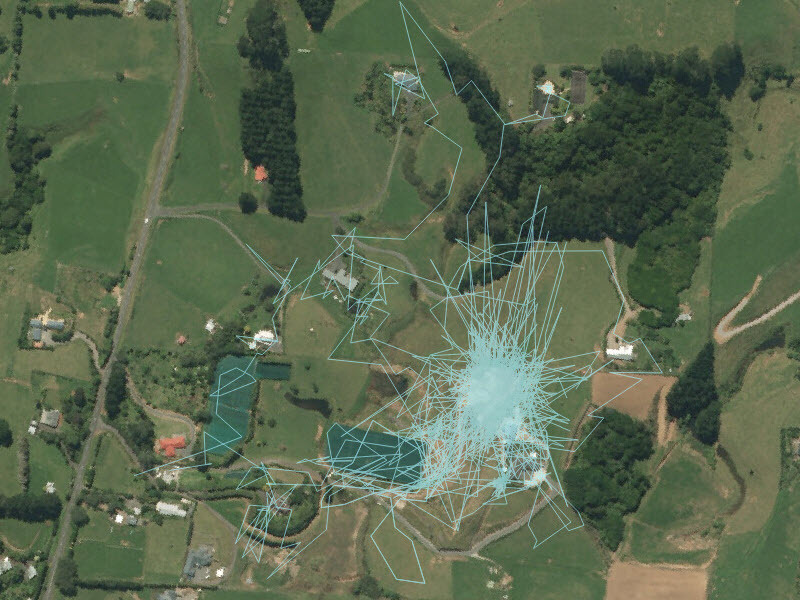 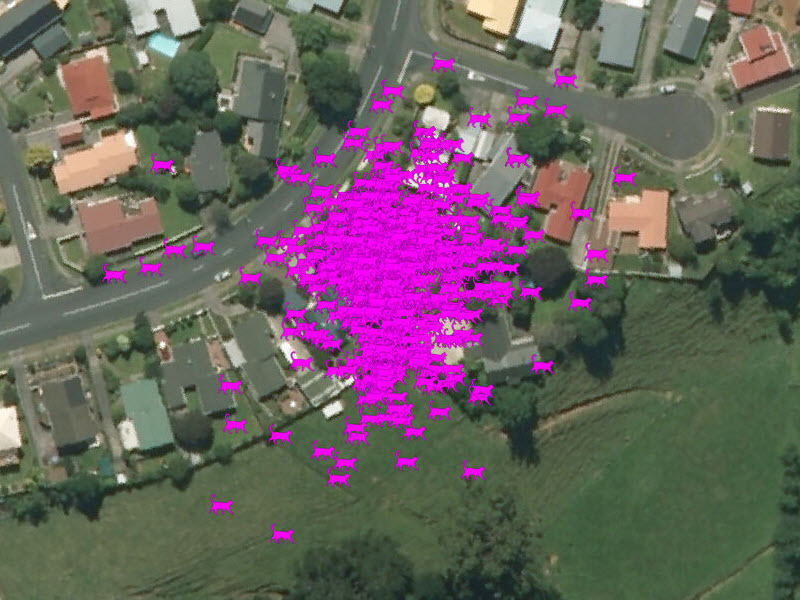 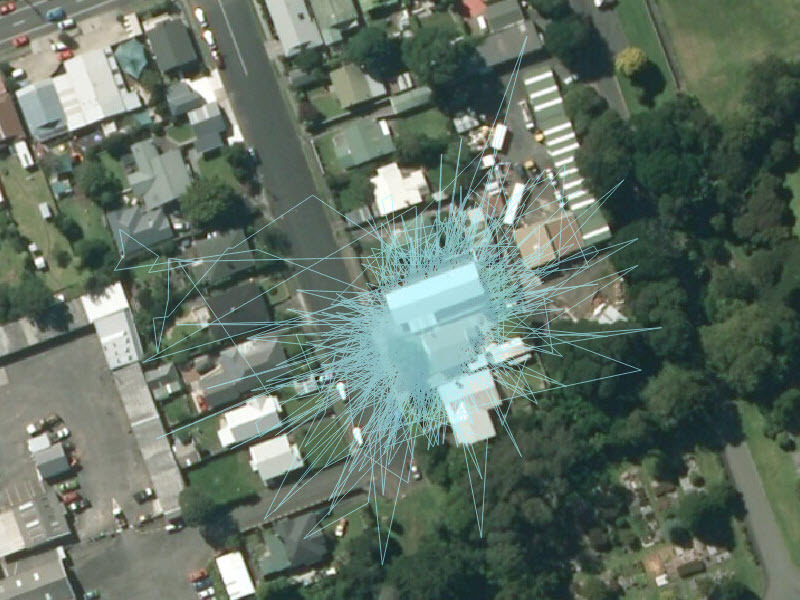 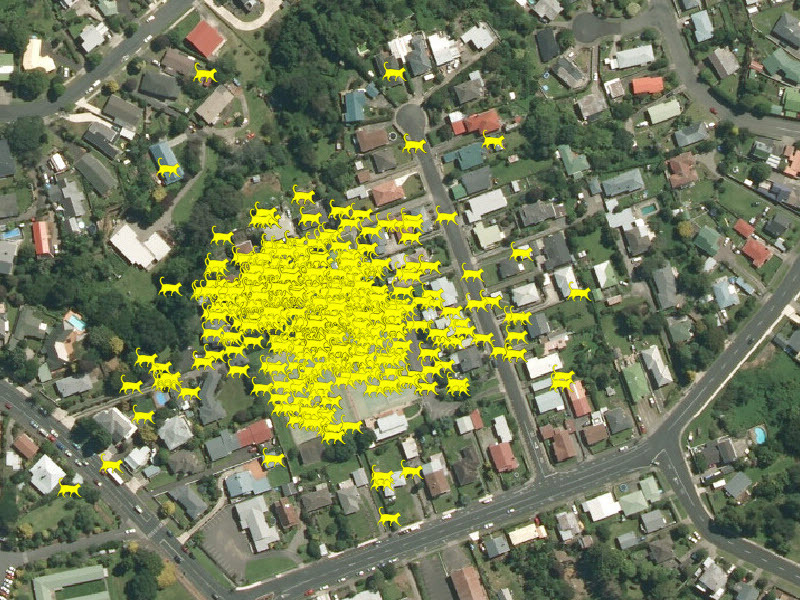 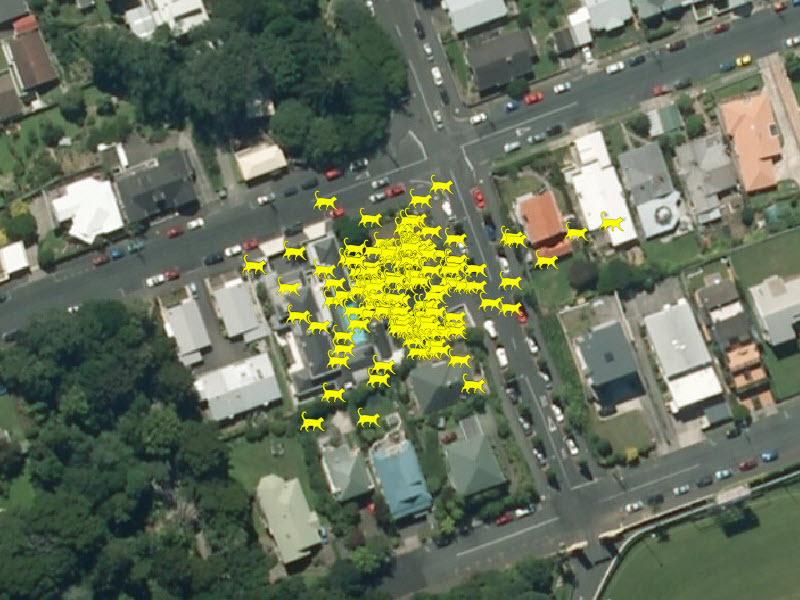 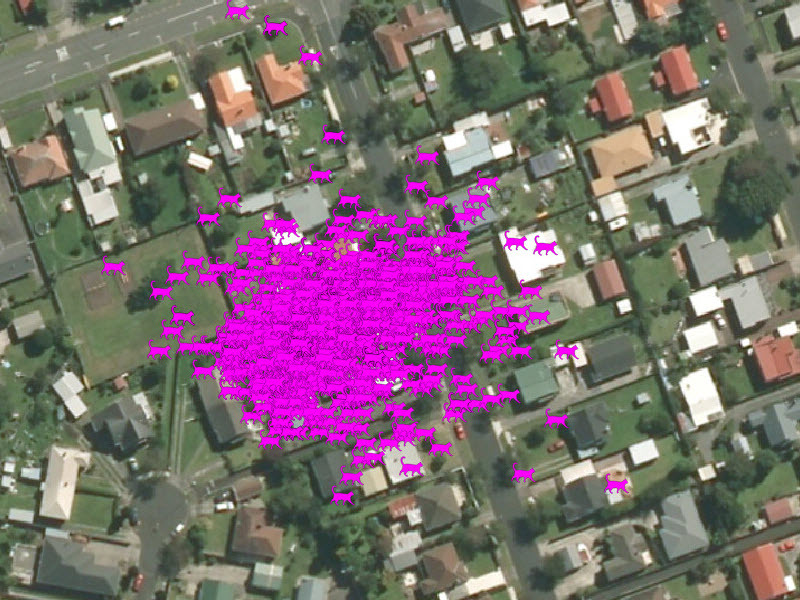 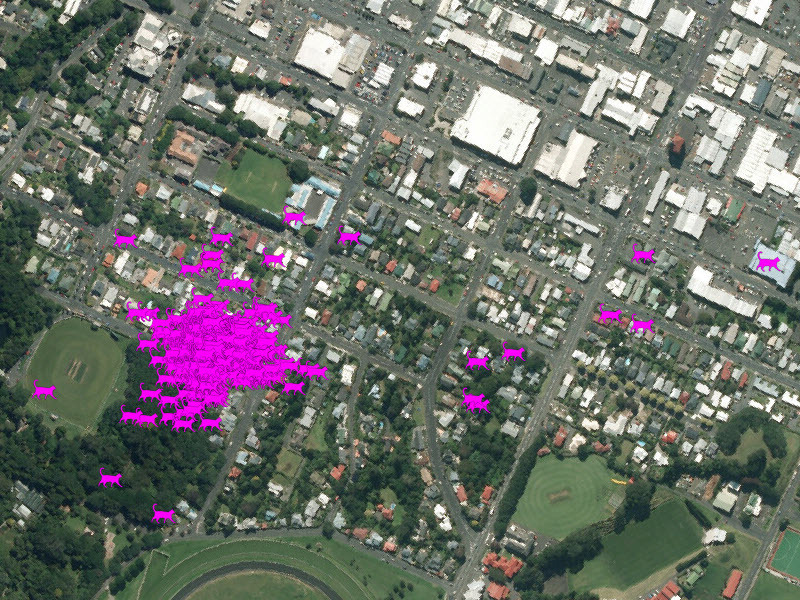 MAIN Trust provided the mapping tools to show where the pet cats went when wearing tracking GPS units. 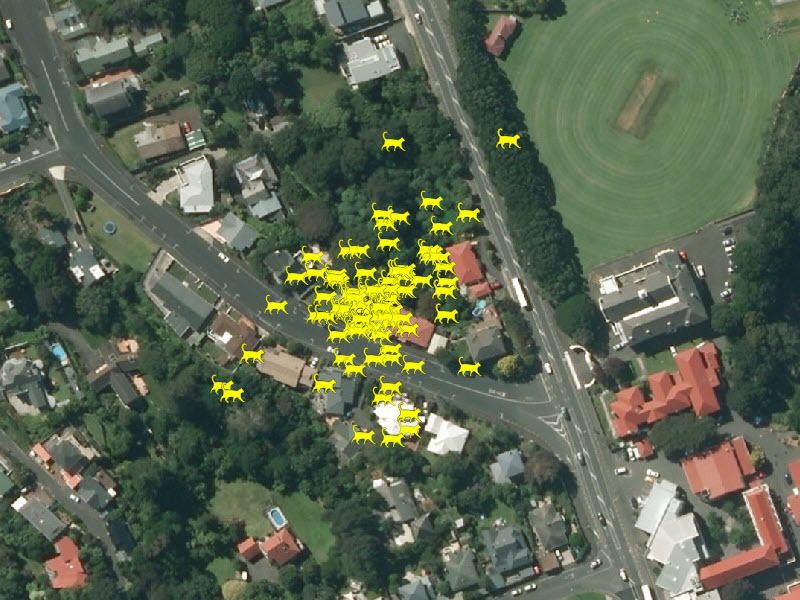 See this video of the project, with thanks to the participating vets, school children, and the cats. 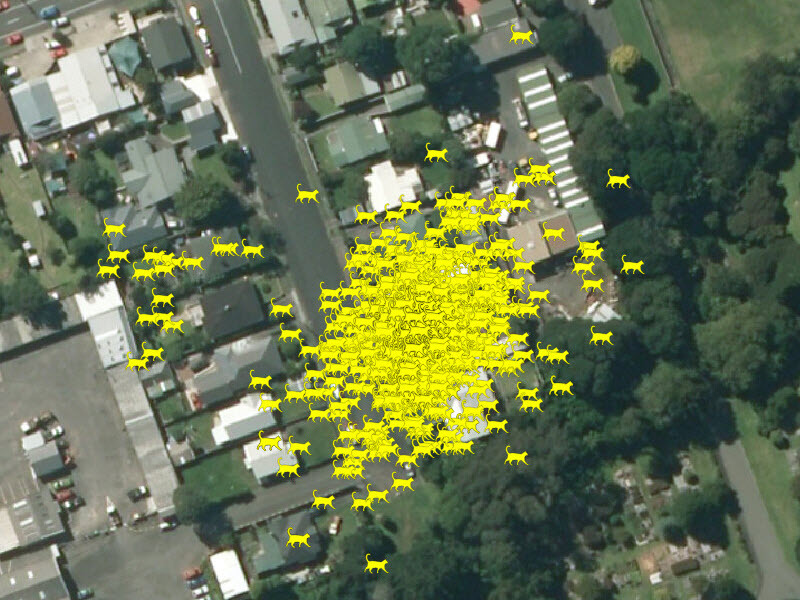 Gallery of the Taranaki Furbabies. 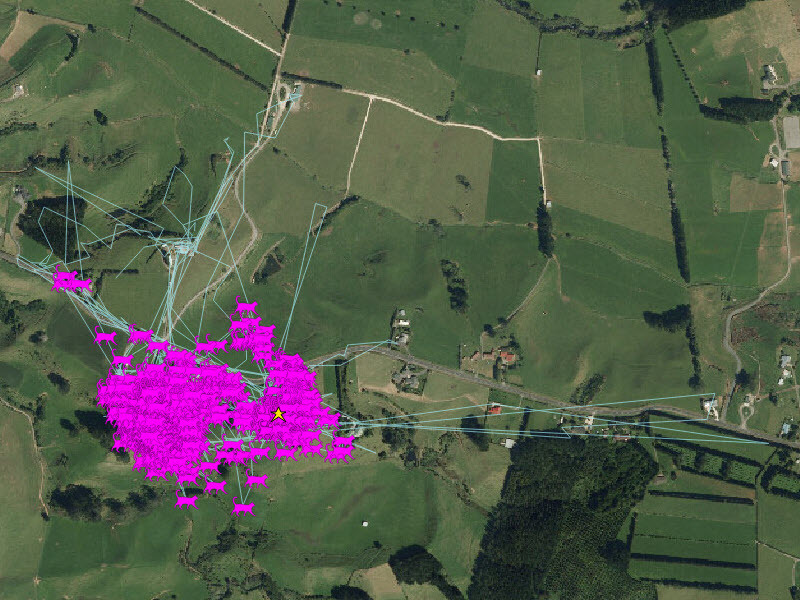 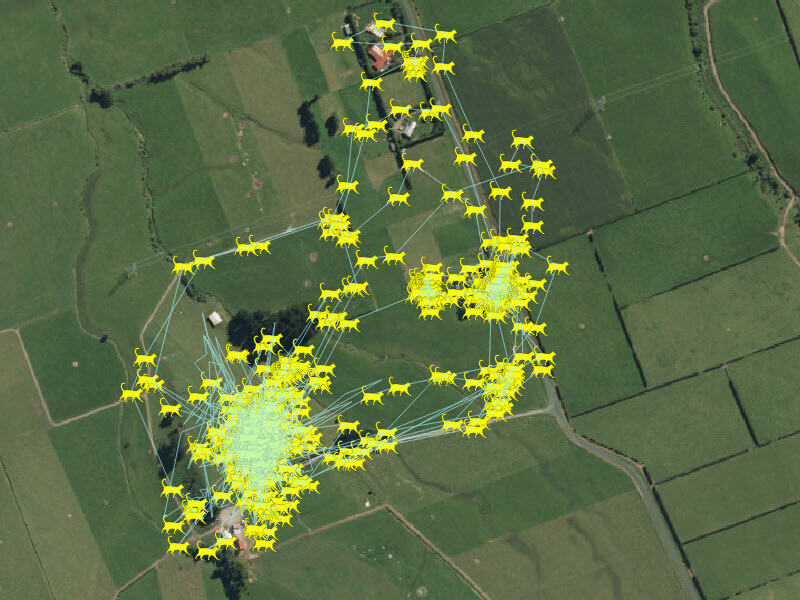 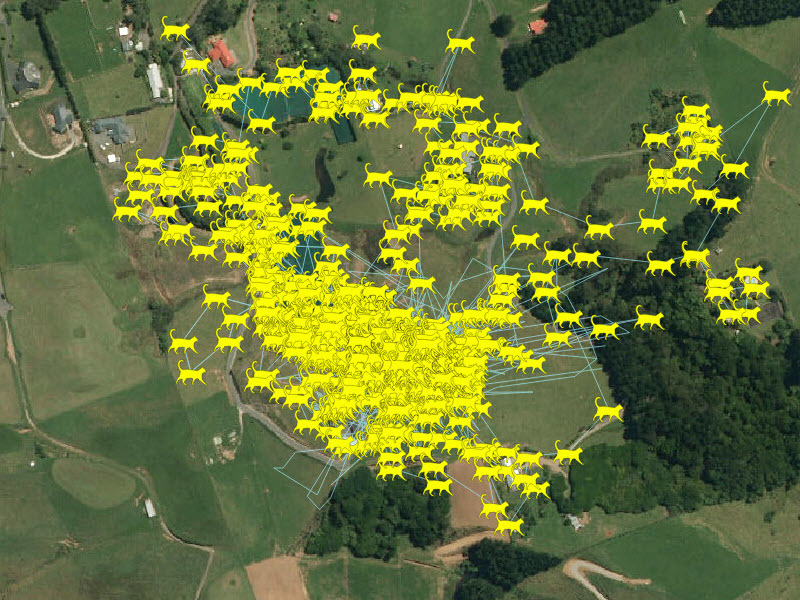 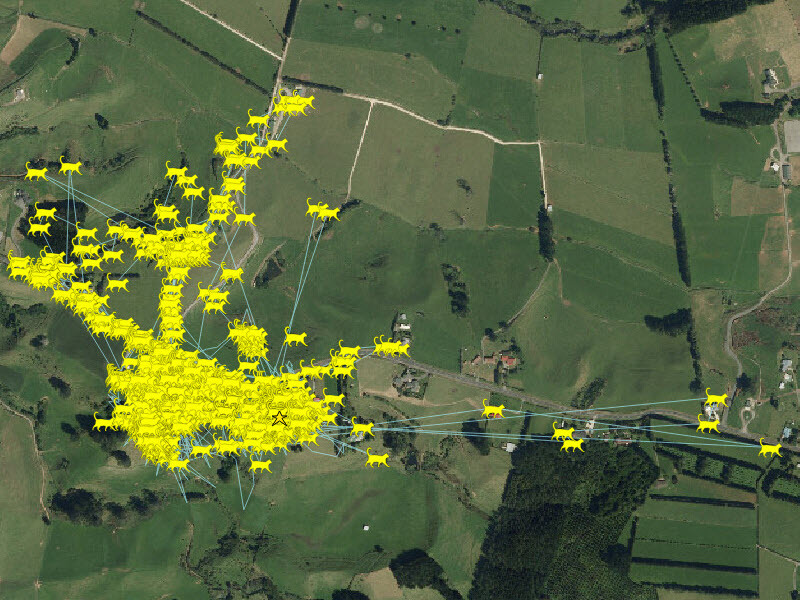 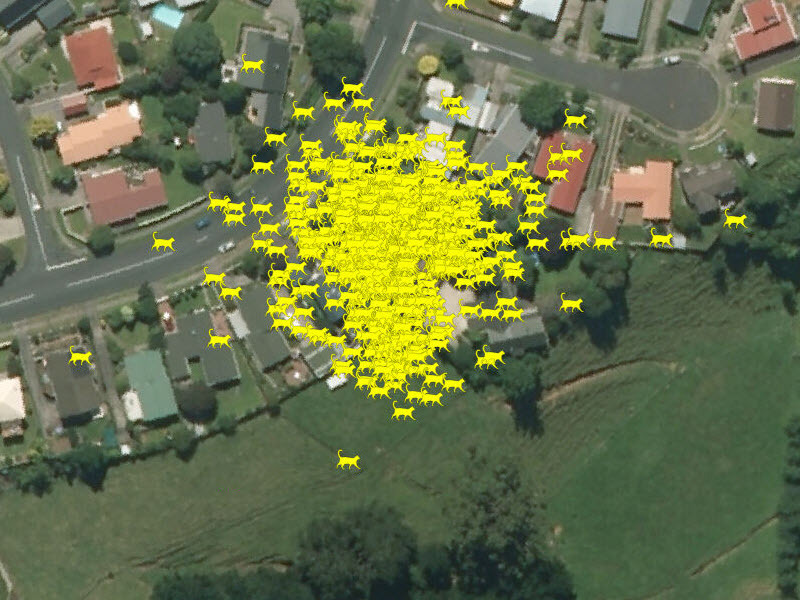 Each cat was tracked for a week. 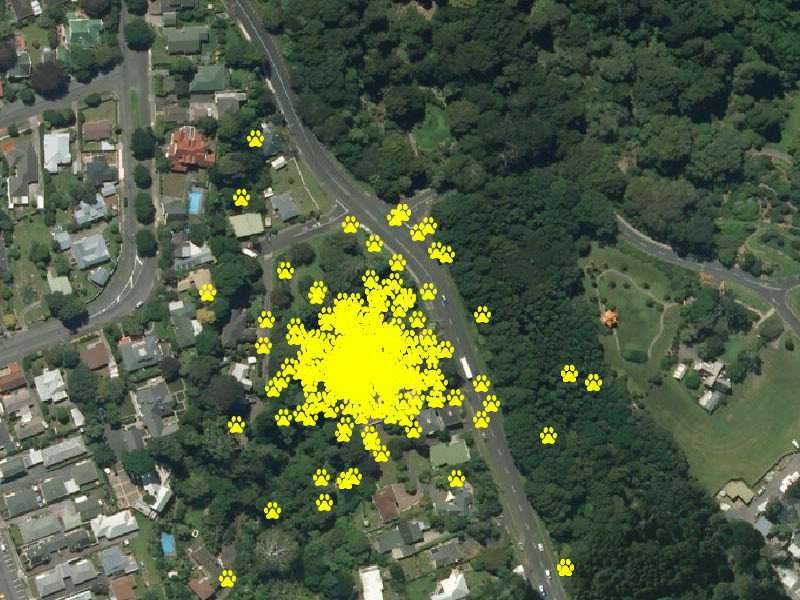 Click on the cat's portrait to see the tracks of where it has been. 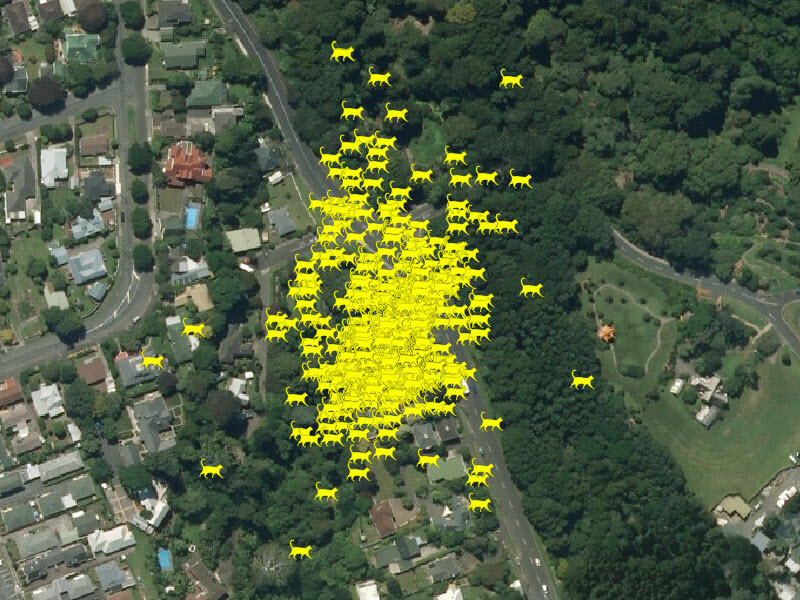 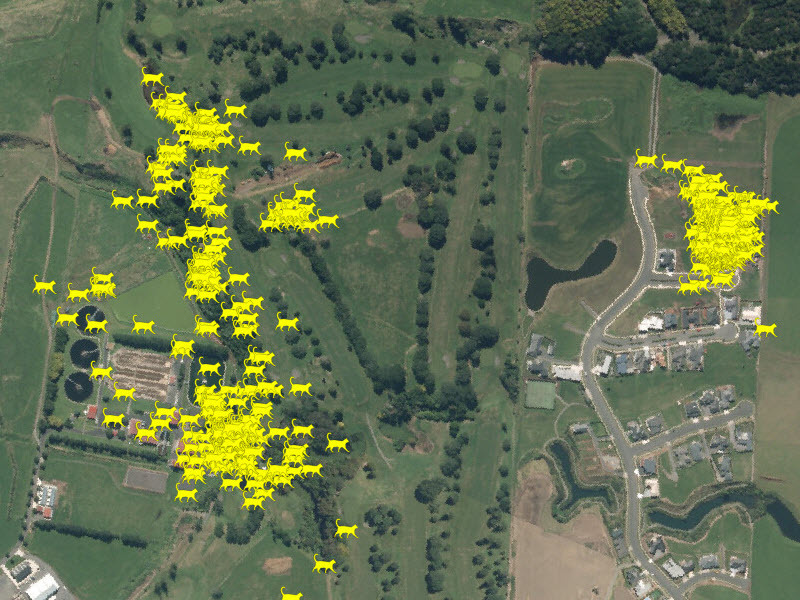 Below each cat is the range (area they live in), and links to maps showing the day and night patterns. 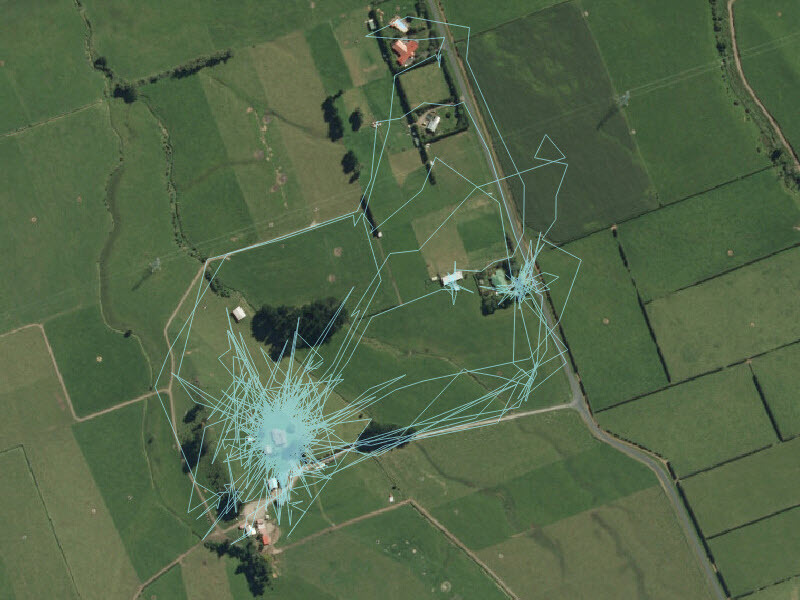 See the videos of our wandering stars, Cinnamon, Angel and Lucky. 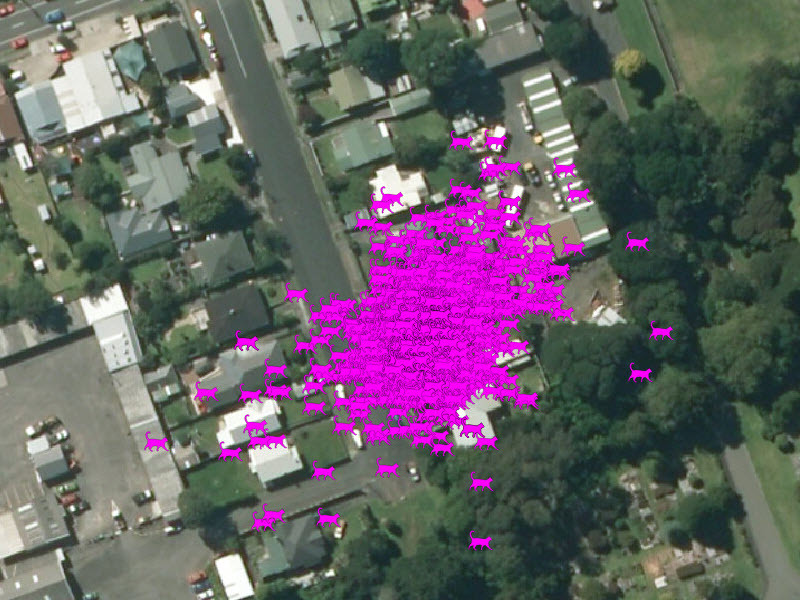 Follow a video of two cats who live at the same property but are quite different, Puss and Wispa. 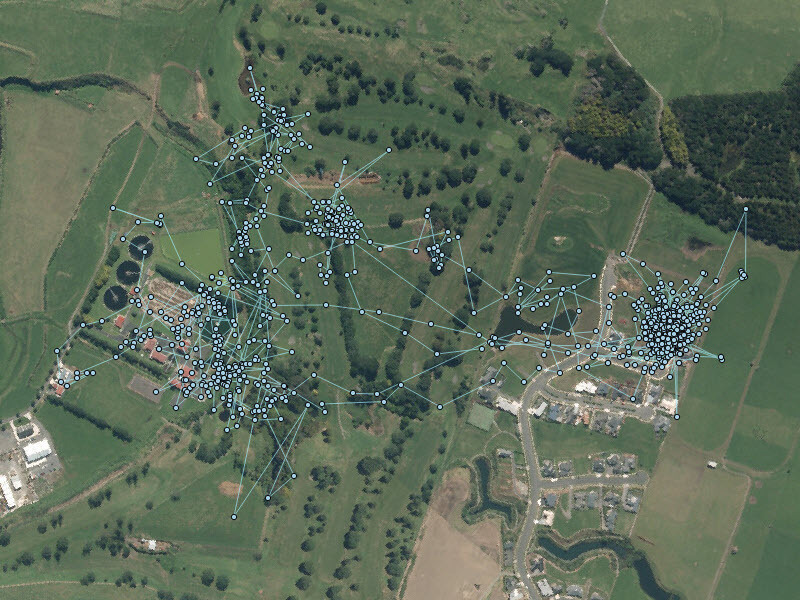 Yogi likes exploring, but rural cats Charlie and Darcy are the most adventurous cats in Taranaki. 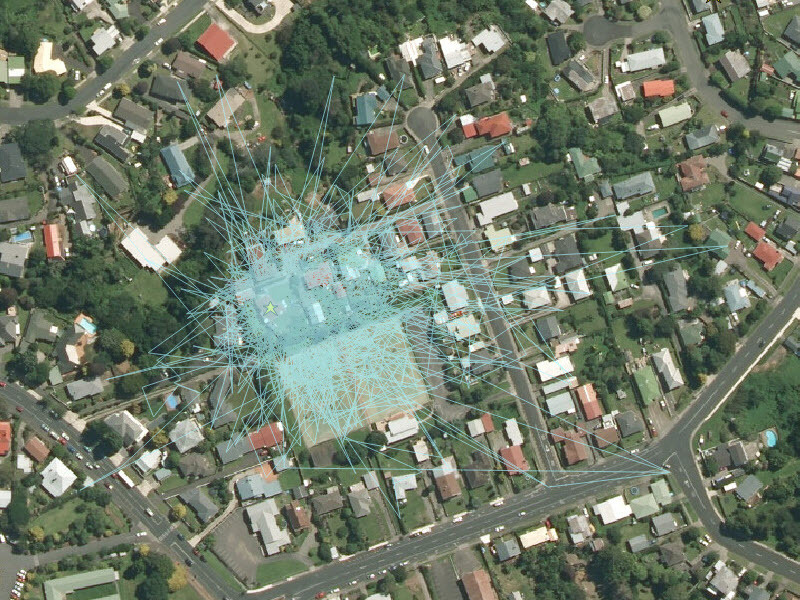 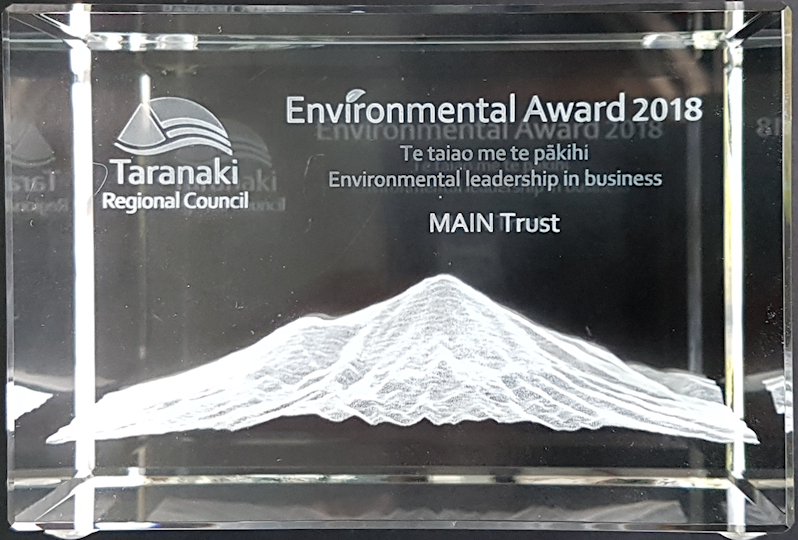 Thanks for technical support from 'Cat and Mouse Video' for the project video, and to MUTEX NZ for the online office where all the mapping work is done.